Looking to Have a Dance Party? A Limo Party Bus Is The Way To Go! 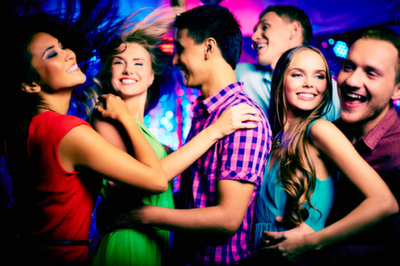 When you go out dancing or partying, isn't it a hassle to find parking, or pay for parking? Isn't it a downer to have to designate a driver? Don't you just want to leave it all on the dance floor and not have a care in the world? Or do you want to just have a limo dance party? Something unique for the whole family... er, the whole group! A limo, rather than a regular old taxi, is an optimal solution. Plus it helps you feel all warm, safe, and actually, high profile. If you're out to impress some ladies or gents, this may be the frosting on the cake, so to speak. While our service doesn't straight up give you swagger and confidence (you have to have that yourself), it will definitely enrich and magnify those qualities. When you pull up to the dance hall in a smooth, flashy ride and your driver opens the door for you and your friends, everyone else there can't help but look and wonder. Eyes will be on you, my friend. And curiosity will be peaked all throughout the building. People will want to get close to you because they believe you're somebody important. You're the person who showed up with your entourage in a limo. You're showing your status. Especially if most people are paying for parking, walking from blocks away, risking a DUI or holding back on the amount of fun they could be having. Or, if they choose to take a taxi... well, you just can't substitute the personal, attentive, like-royalty service you get from a damn good, professional limousine company (hint, hint). Plus, a good limo driver is much safer on the road than most taxi drivers. 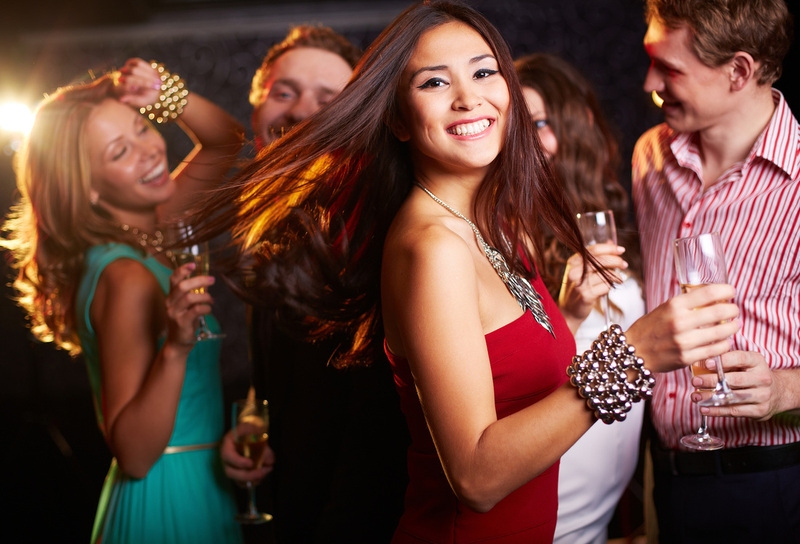 If you're having a party or just going out dancing, consider the safety, professionalism, feel-good-ness (blissfulness) and boost in status that Scottsdale Limo will give you. Call us now at 602-536-9116 for a free quote or to book your service!